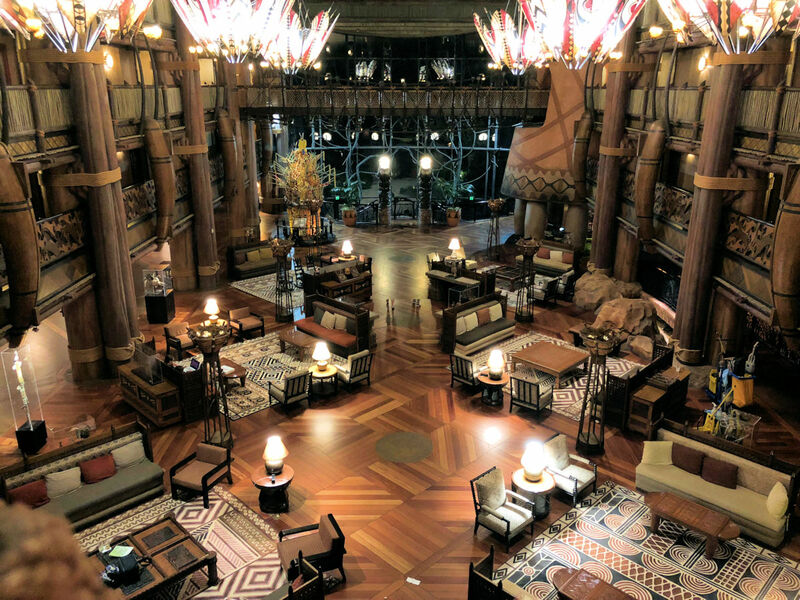 AJ and Andrew discuss a recent stay at Disney’s Animal Kingdom Lodge and the strange way they stumbled upon the deal to stay there. 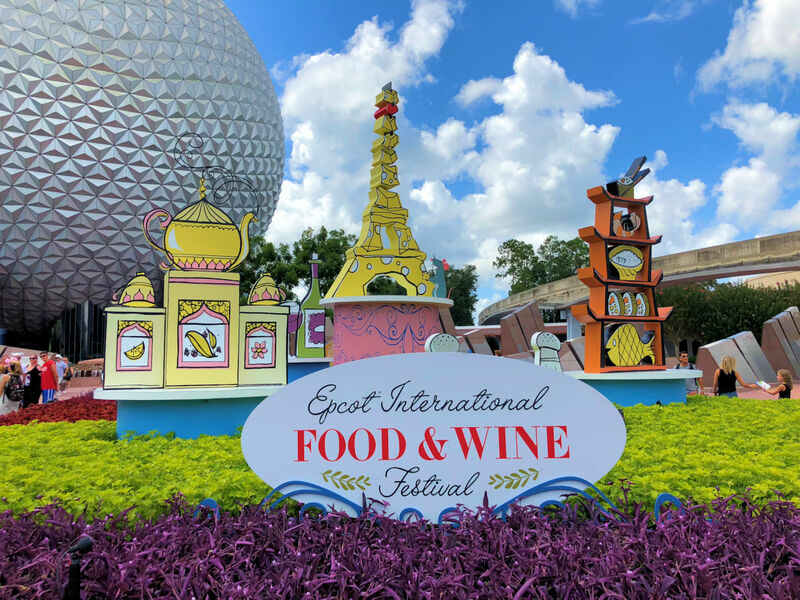 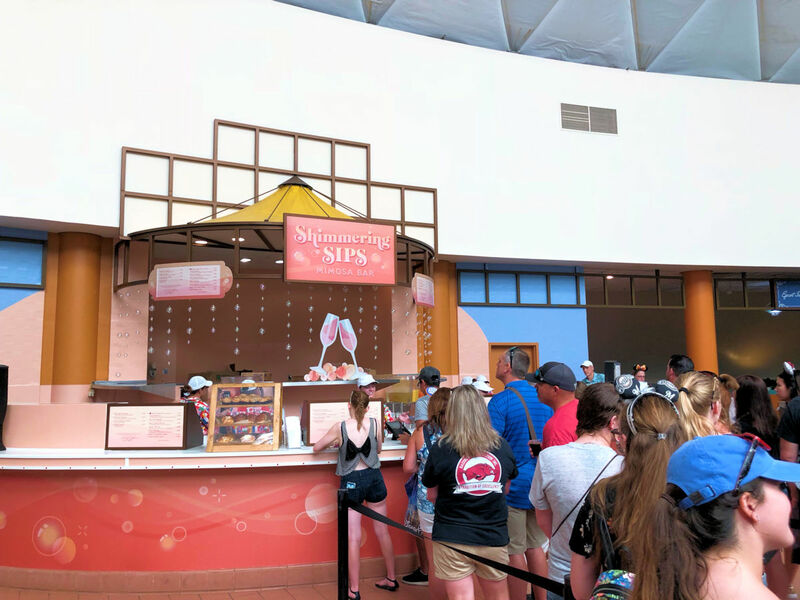 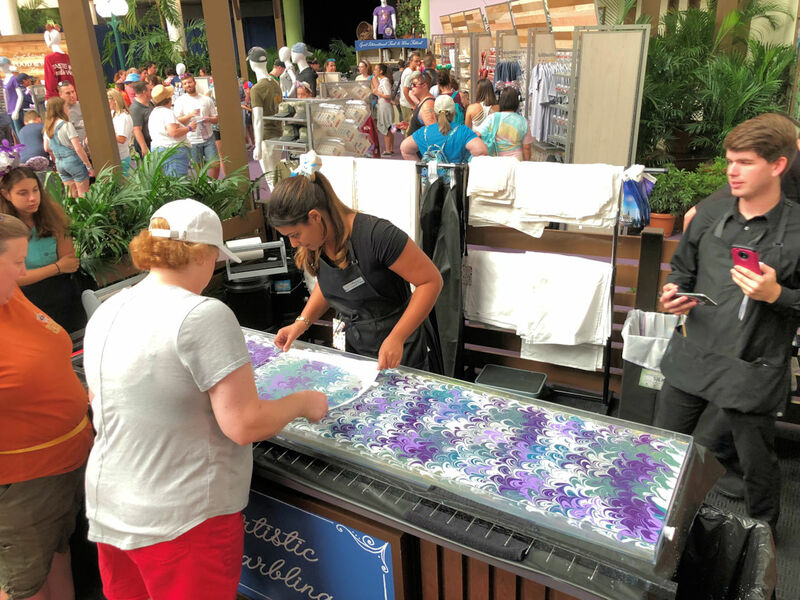 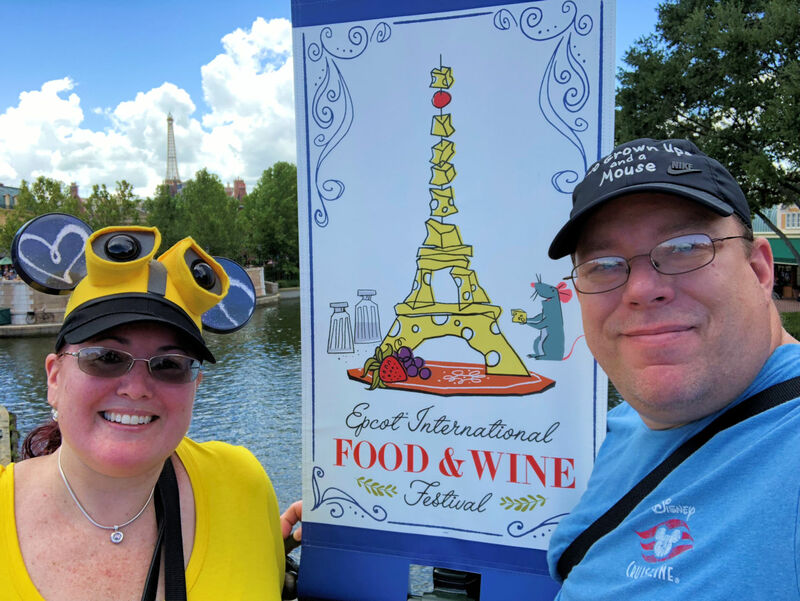 We also go into much more detail about the 2018 Epcot Food and Wine Festival, specifically the often missed Festival Center. 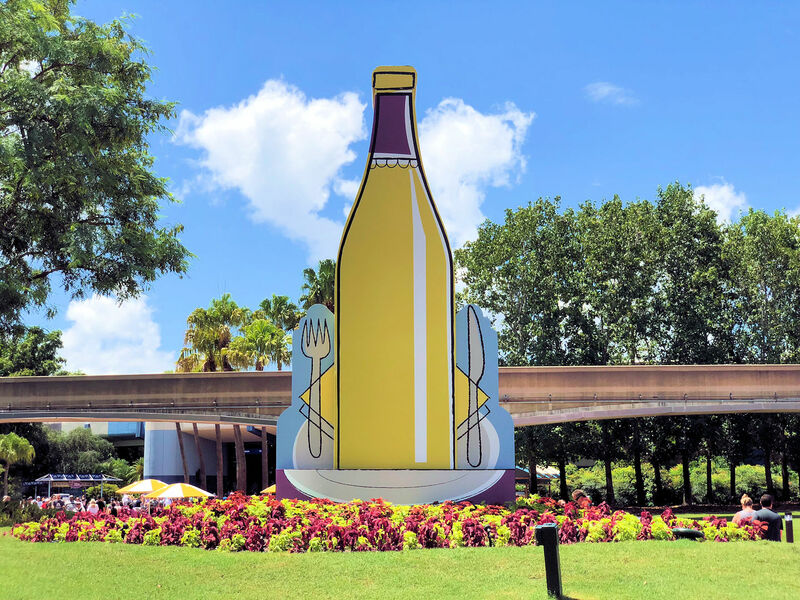 Discover why you shouldn’t miss this Food and Wine Festival attraction!